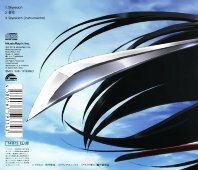 This CD contains the opening song to the TV anime Akame ga Kill. 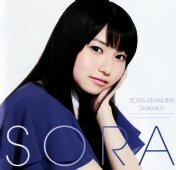 Songs by Amamiya Sora (雨宮天). 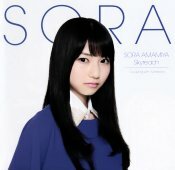 This is the debut single for Sora. 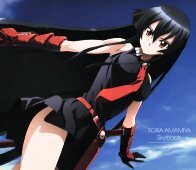 There are three versions of this CD. The jackets are different, but the contents of the CD are the same. 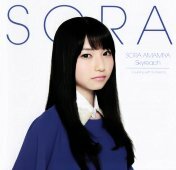 In August 2014, there were store window displays at various stores in Akihabara for this CD.